WooCommerce Theme Built To Boost Sales! 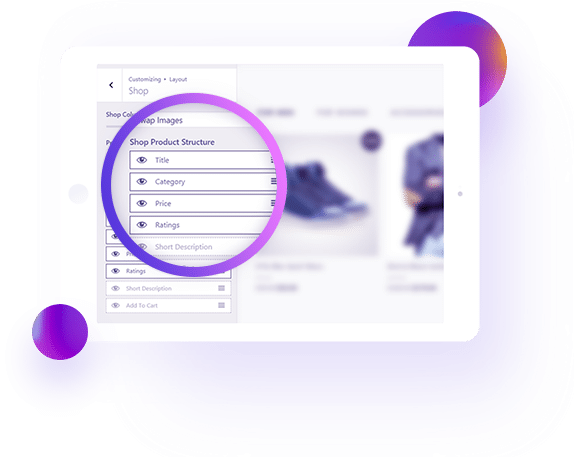 Astra is a fast, highly customizable, and super clean theme that is designed to convert better and boost your store's sales. At Liquid Web we tested over 50 themes for WooCommerce - looking at both performance and price. Astra (and Astra Pro) cleanly beat the competition. It's why we recommend it to all our WooCommerce customers. 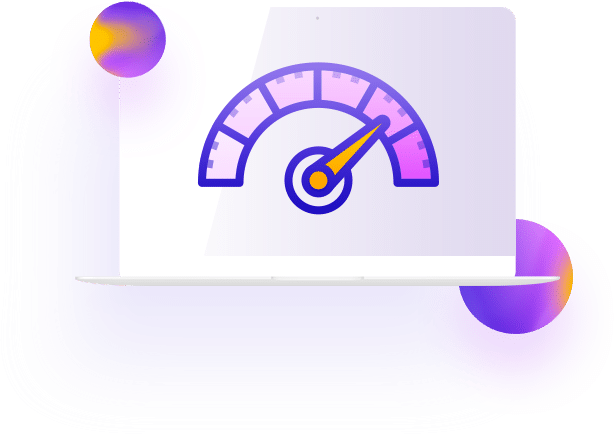 Speed isn't a vanity metric - making your store faster boosts your conversion rate, helps you rank higher in Google, and ensures your visitors stay around to shop rather than hitting the "back" button. Astra features clean, performance-optimized code that ensures your store's load times never get in the way of a sale. Your brand isn't the same as any other brand - Astra doesn't make it be. You can easily customize even small details about your store...all without writing a single line of code. Take control and build a unique store with Astra and the WordPress Customizer. You need a theme that's secure and plays nice with the huge ecosystem of WooCommerce plugins. 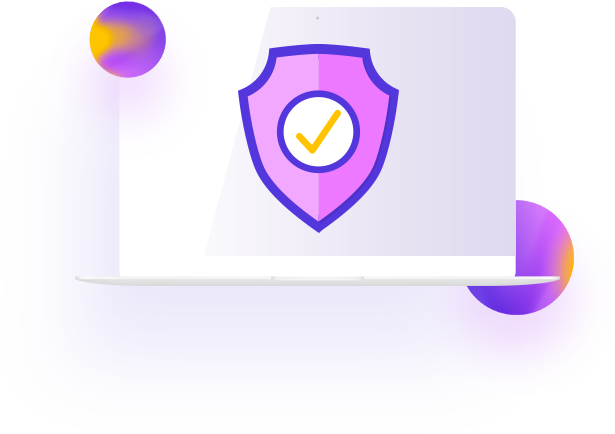 Our focus on clean code and standards ensures that your site stays safe and compatible. Update and extend your store without fear - it's the way WordPress is supposed to work! Dynamically load your products as a user scrolls down for a seamless product showcase experience. 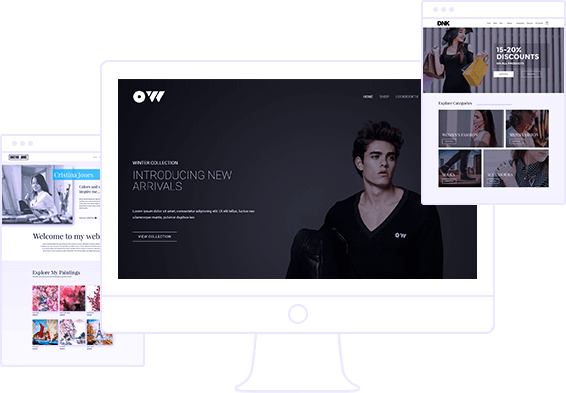 Display your products in a highly customizable and responsive grid layout. You get complete control over columns, button settings and more. Filters help users find products they are looking for faster. Add helpful filters and widgets in off-canvas sidebars to improve user experience on your store. Easily spin up dedicated sidebars for pages, posts, and single product pages to boost user engagement. Customize sidebars for individual pages or apply them where they are most needed. Let your customers preview each product in detail without needing to open a new page. It allows you to select various options to give users a better view and increase your conversion rate. Optimizing widgets on a shop page is made easier than ever. You can drag and drop widgets like price filter, product variations and more to add them in your off-canvas sidebar. Display product images in a flexible-width gallery that you can adjust vertically or horizontally. With options to open an image in a lightbox. Let your shoppers take a quick look at their cart from any page without a reload. The dropdown cart gives them a quick summary of the items added to their cart. Capture user attention with trendy sales bubbles in which you can customize the text, the styling, shape etc. so that it grabs attention and contributes well in boosting sales. 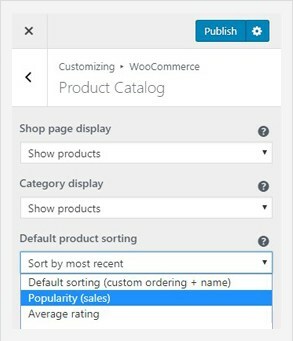 Create a meaningful product page where you can display products and decide whether you wish to show under categories and sort them by default. Colors play an important role in grabbing attention, while the right ones just click! 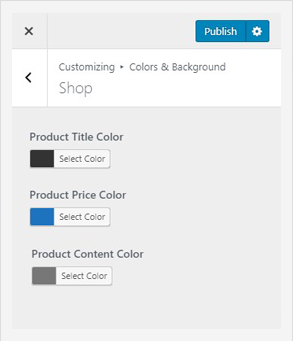 Use colors and combinations on your product page to differentiate between the title, cost and the description of a product. 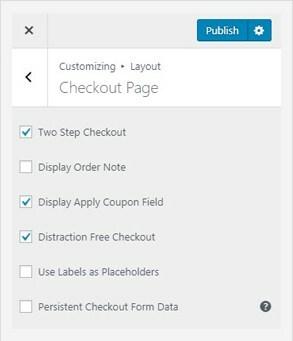 Don't like the default one step checkout? 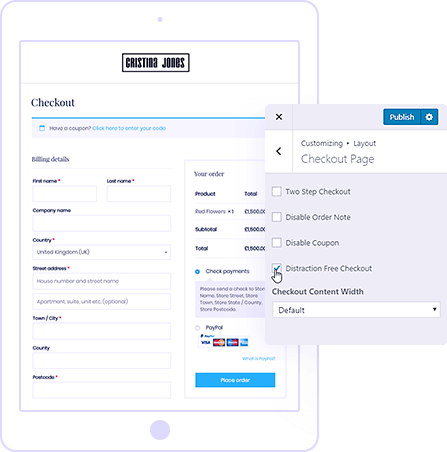 You get plenty of options like a two-step checkout, a distraction-free checkout and many more to enhance your user's checkout experience.  Wave goodbye to fear of the blank canvas for good - the Astra Starter Sites plugin gives you access to a variety of free, pre-built WooCommerce store websites. Import your template, make it your own, and start getting sales! Almost a quarter of all eCommerce sales now come via mobile devices, with that number projected to reach over 50% by 2021. 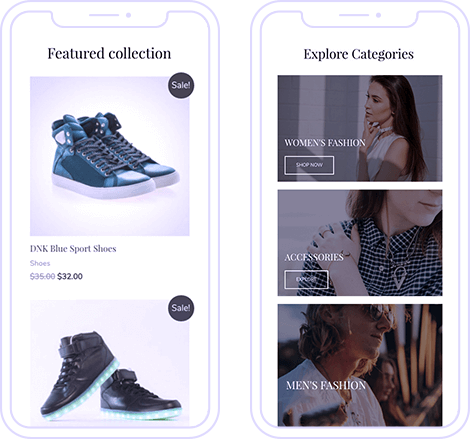 We follow the trends, which is why we made sure Astra sets you up with a responsive design that your shoppers will love, as well as specific configuration options for mobile, tablet, and desktop devices to ensure the best experience no matter what device a shopper is on. With an average industry cart abandonment rate of ~69% and over 50% of those abandoners citing issues with the checkout design, a poorly designed checkout page can quickly cost you a huge chunk of your revenue. Astra gives you the tools to cut your cart abandonment rate by offering a customizable, conversion-optimized checkout process. Whether you have a general question or a technical issue, we're always here to offer a helping hand with friendly human support and thorough documentation. Astra gives your store the foundation it needs to load fast, convert higher, and bring in more revenue.